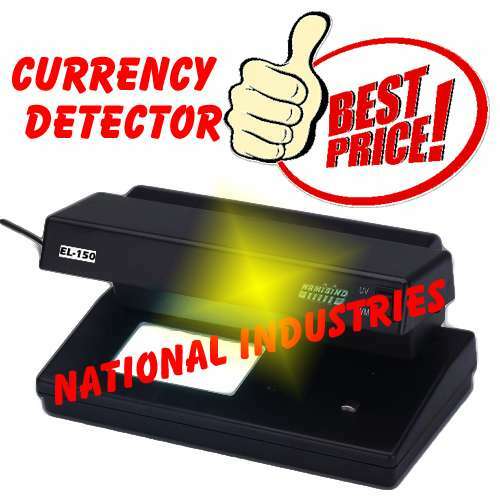 Fake note detector is a very effective, fast and accurate machine to detect fake note, batch, sort, add, align, arrange and denominate currency notes and coins. It carries very small investment and is used basically in banks, shopping malls, and much other organization which hold great money transaction. They eliminate all the human errors and there by save time and energy. The available brands in the market are the money counting machine, speed currency counter, hand tally counter and many more. They are very easy to use and operate.